In 2000, I had a Nokia 3310 and could only make phone calls or text! This was the year I went to a presentation on a new phone launch whilst I worked at Motorola. A phone that would have an integrated camera! Oh, how far we have come…. Nowadays you feel as if you have lost an arm if you forget your phone for a day, don’t you? 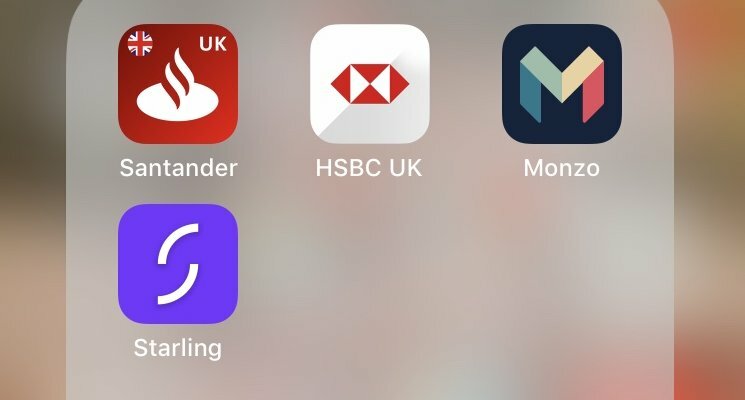 Whilst people might moan about the constant use of mobile phones in modern society, having access to anything and everything via an app has made life so easy and convenient. It allows us to get things done on the move, using valuable snippets of time more efficiently. 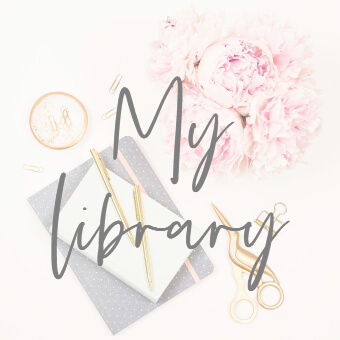 I sat next to a mum yesterday at swimming lessons who was making use of her ‘free’ 30 minutes by getting her Tesco shopping done on her app – I know many a similar multi-tasker, me included! 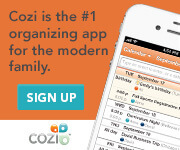 Cozi is my daily go-to app. The traditional family calendar with columns for each family member which sits on our kitchen top doesn’t really work for us. My husband does a lot of work travel and his plans change a lot and he rarely bothered to write in the diary. 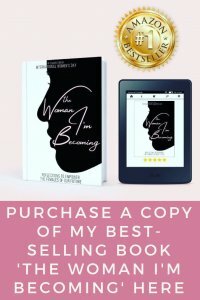 This app was a game changer for my sanity! Each family member has a different colour code in the shared calendar. I have daily emails telling me wh o needs to be where and when. These are delivered to my inbox when I wake up each morning so also handily reminds me if I’ve forgotten something! There is a shopping list feature too which I have drummed in to my husband to use if he finishes the peanut butter (! ), so I remember everything when I am online shopping! It can easily be emailed to anyone else who might be doing the shopping too. You can use as many lists as you like in the To-do list function; chores for children, holiday packing, books to read, menu ideas etc. If it isn’t in Cozi, in our family, it isn’t happening! Never forget your loyalty card again. My wallet isn’t small but I am a loyalty card fan and it just wasn’t big enough for all of my cards! Stocard has streamlined my wallet by taking away the need to have all my cards physically in my wallet. Rather than having a separate app for each storecard e.g. Costa app, M&S app, you have them all in the one place. It took me about 3 minutes to load all my loyalty cards on to the app. 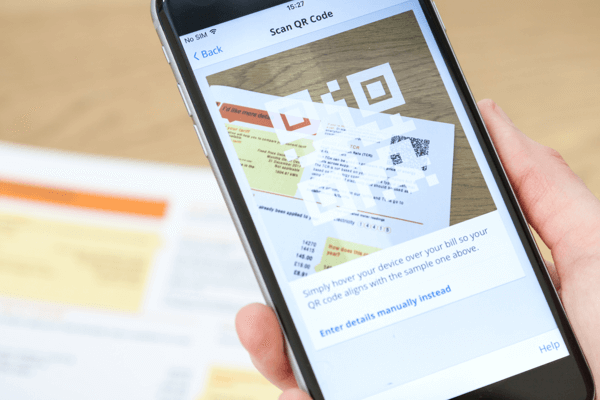 If your storecard has a barcode, you just scan it to automatically add. If not, you simply select the retailer and type in the card number (storing a photo as well for reference). You just use it as you would your card in store. I couldn’t use it at Waitrose self-service tills one day but instead typed the barcode from the app and the card registered fine. No more missing out on loyalty points…. I’m a big fan of personalised thank you notes and until recently, would use Photobox or Snapfish to create Christmas thank you photos using a photo of the girls with Santa or birthday ones of them at their party. Touchnote has totally stepped this up a gear though for me as the card is actually posted to the person its intended for as well. You buy credits – the more you buy the cheaper each card becomes. Then you create your postcard or greetings card with your photos, write your message, add address and off it goes. All orders are printed and posted within one working day and posted by first class delivery so it’s a great option if you remember a birthday at the last minute when you are nowhere near a shop to buy a birthday card! 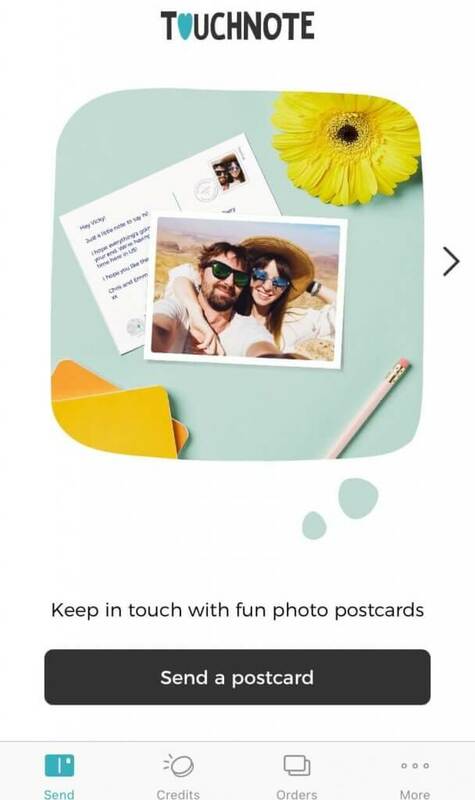 We have used Touchnote to send postcards of us on holiday (sent from the comfort of the pool lounger rather than having to find somewhere to buy a foreign stamp) as well as for thank you cards and Christmas news cards for relatives we don’t see as much. We are craft-a-holics in our house. Our dining table is rarely visible under the sea of paper, toilet rolls and Prit Stick. It’s like Squiggle heaven. Whilst the kids love it, my husband is forever asking if we need to keep the latest Cocopops box creation or half-dry hand print masterpiece. I’m sentimental and resisted throwing too much away but since finding this app, I have let him de-clutter! Each child has their own profile where you snap a photo of their artwork for prosterity. 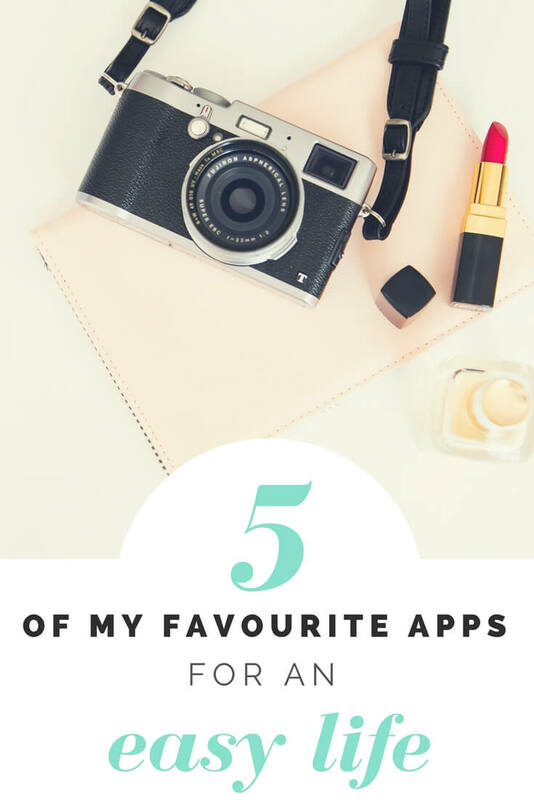 It works so much better than just taking a photo on your camera roll where they get mixed in with all your photos of daily life. Plus, with audio and video record features, you can get the child to tell you about their artwork which is a great touch. You can give access to family and friends by registering them as ‘fans’. It is also integrated with Zazzle if you want to turn their artwork in to gifts. We use this mainly for artwork but you could keep a diary of your child as they grow up with notes and photos, or record birthdays over time, or school memories. 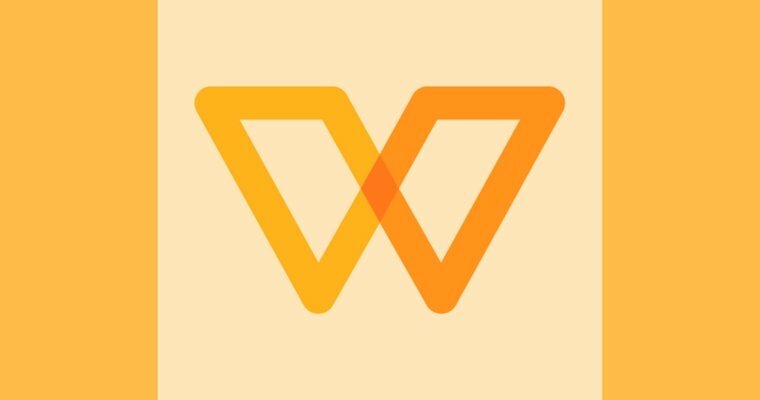 My fridge is still decorated with my favourite pieces of artwork but I do love the ease of this app and I have a happy husband. I am a visual person which makes Trello the perfect app for me. A Trello board is a list of lists. 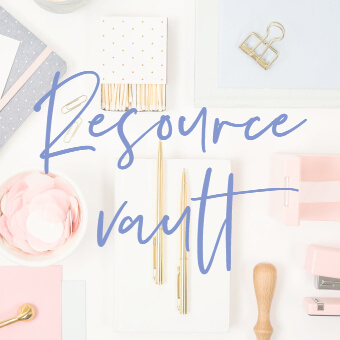 It’s like a big digital corkboard on which you pin sticky notes for different tasks (called cards); it’s the ideal tool for managing any size project. Individual cards can contain checklists, images, due dates and discussion notes. You can invite others to your board and add them to cards to give them a task to action. Everyone sees the same board and when a card is edited or moved, it happens in real time. We are planning to book a trip to Disney World next year and I am definitely going to be making my biggest Trello board yet to build up our itinerary. I can’t wait! I love anything which saves me time, money and energy and makes life easy. 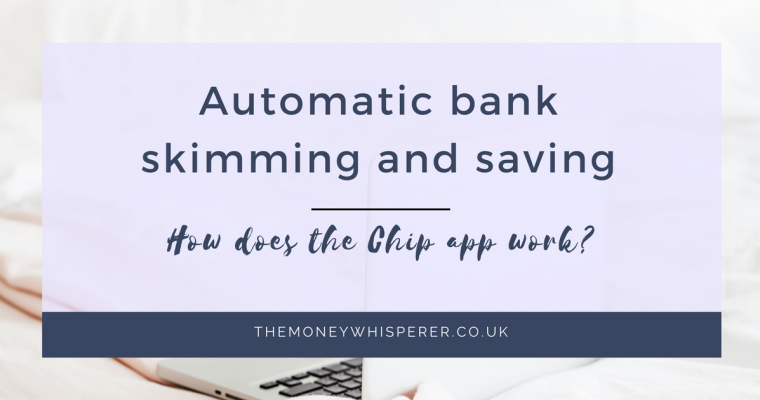 Check out my reviews of Monzo and Chip which are amazing apps to help you manage your money better. These look great – particularly Cozi, we’ve had to do last minute present buying far too often recently so must get on top of the calendar thing! I love how you have written touchme instead of touchnote! Oops! I absolutely love Trello, it keeps me sane. 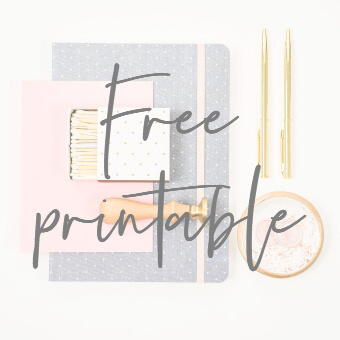 I have boards for everything from meal planning to drafting out my blog posts. 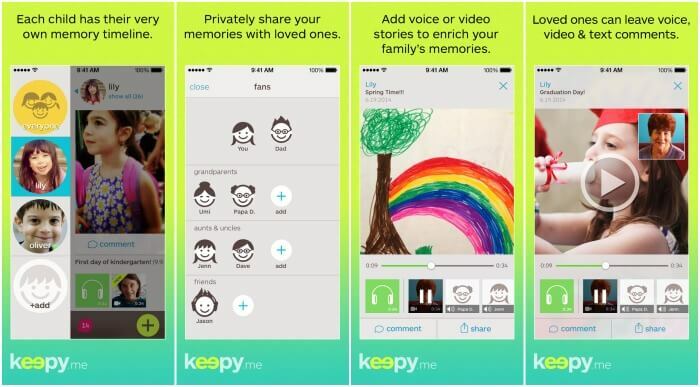 I’m definitely going to be checking out Keepy, it looks awesome and with the amount of cherished scribbles I get gifted I think it will be a godsend. 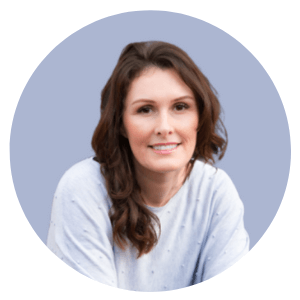 Glad you’ve enjoyed the post – let me know what you think of Keepy when you have tried it out…. I’m a big fan of Cozi and I’ve just renewed my gold subcription. It’s been useful, as a lot of family don’t have good memories. I’ve managed to get them to use it, which frees me up from having to remind people. You have a typo in the bit about saving kids artwork, it incorrectly says for prosperity, rather than posterity. I must look at Trello. It might suit my DH who’s quite a visual person. Thank you for the spell check – will fix that up! I am very visual – think he’ll like it and it’s so intuitive too.